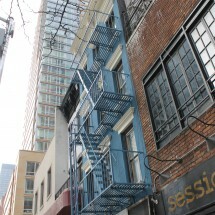 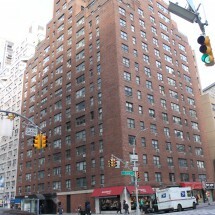 A collection of walk-up buildings in the easily accessible and desirable Midtown East/Sutton Place neighborhood. 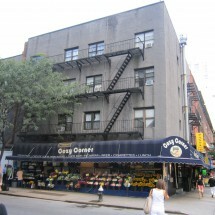 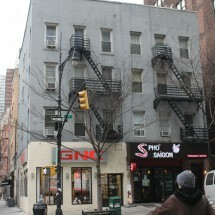 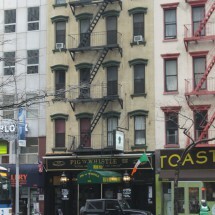 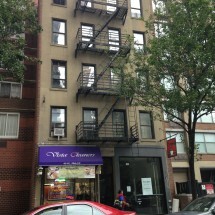 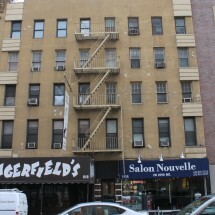 1069-1075 First Avenue - between 58th Street and 59th Street on First Avenue - consists of three attached four-floor apartment houses at 1069 First Avenue, 1073 First Avenue and 1075 First Avenue. 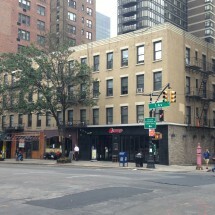 These low-rise walk-up buildings feature studio layouts. 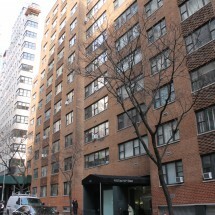 These buildings are conveniently within close proximity to the Lexington Avenue subway lines, specifically the N, Q, R, 4, 5, 6, E, M and F.